Nikki Reiter | Run S.M.A.R.T. 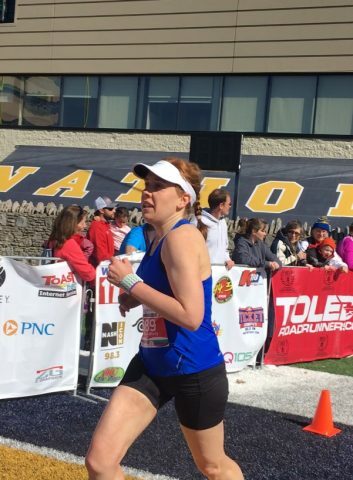 Karen Tennant ran her fastest 5k ever working with Run SMART coach Nikki Reiter. Her official time was 27:08, 2.5 minutes faster than her previous best set almost 4-years ago! 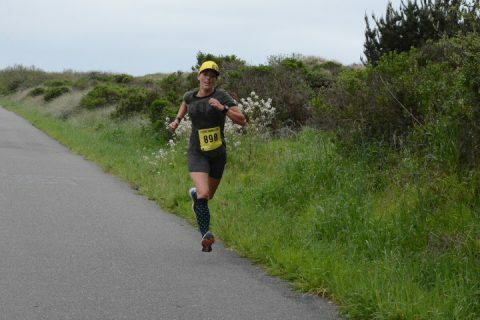 I am SO happy I reached out to The Run SMART Project for training! I am enjoying the training very much – even the tough runs! I feel stronger and fitter and healthier – and it such a positive lifestyle change for me. You are changing lives young lady!! 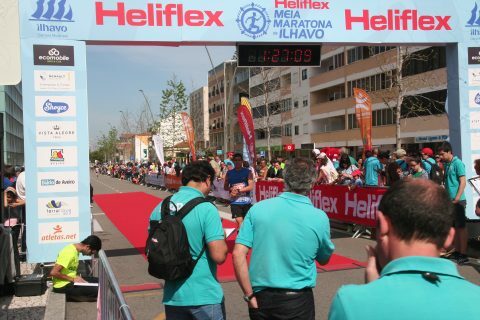 Valter Oliveira of Odivelas, Portugal set a new PR at the MEIA ILHAVO 21.1K. 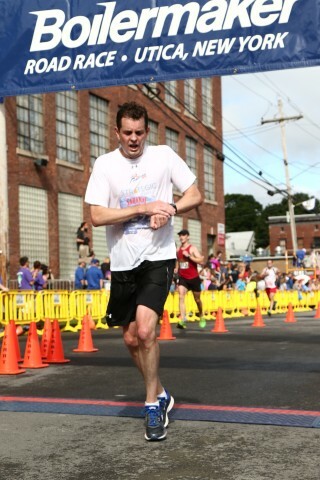 His official time was 1:27:07, a 2-minute PB! Kristal Mendez of Redway, CA is in her second year working with coach Nikki Reiter. She’s made huge improvements, pictured here, bettering her 5k PR by almost 2-minutes! I am very proud of my improvements and extremely fortunate to have Nikki as my coach. She really listens to me, and knows when to push me, or when I need a break. I am fairly new to running (with only 2 years under me). The variety of workouts,always leave me excited for another day. Having this great PR only leaves me wanting more! Since Alan Leist signed up for private coaching and began working with Run SMART coach Nikki Reiter he has been destroying his old PRs. 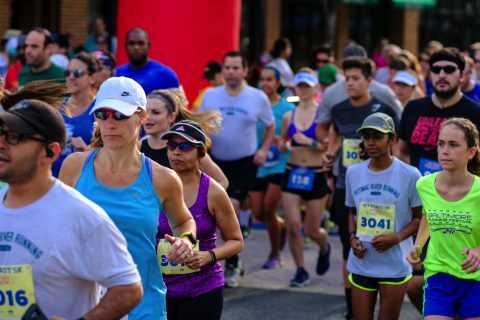 The fountain of youth started this past March when the 43-year-old from Utica, NY broke his 12-year-old half marathon by over 10-minutes, finishing in 1:38:45. 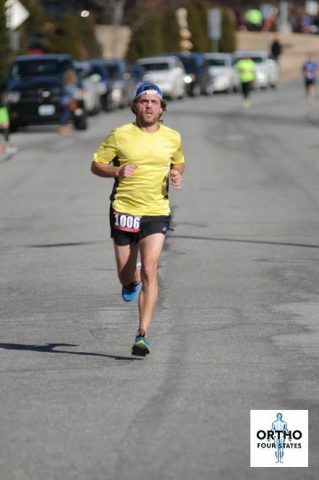 Recently, in his hometown race, The Boilermaker 15k, he broke his personal best from last year by over 6-minutes. His official time was 1:05:41 [full results]. Congrats to Alan and Nikki on all their recent success! In endurance running, a lighter body means a reduced cost of running, making it easier to achieve better running results. Research has been performed to determine the effect of various factors affecting running performance, such as if different body size, shape, and composition. 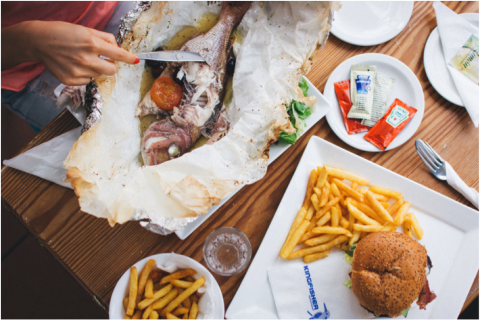 In a recent study, it was found that along with losing fat mass, gaining fat free mass allowed for an increased ability of the body to store and release elastic energy during running, which reduced the cost of running. 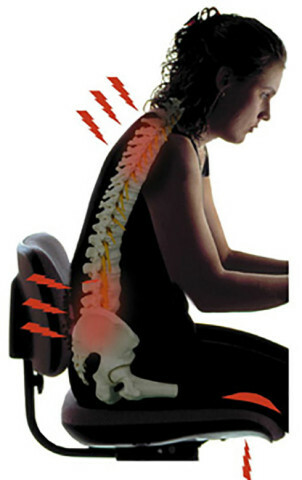 As a fidgety-runner-type-who-hates-sitting-at-her-desk and worries about maintaining good posture, I’ve been incorporating stretching a few times a day, in addition to multiple walks to fill up my cup at the water station and my mid-day run (with all these breaks, you probably wonder how I ever get any work done!) Personally, I’m more productive this way as it allows me to work in concentrated time slots with a clear mind. 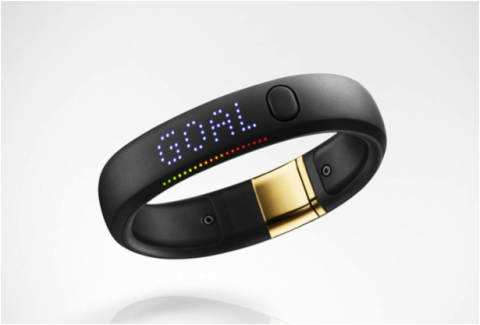 Do you own or are you considering a fitness tracker? These monitors claim to be a great way to measure energy expenditure and physical activity levels and can help enhance self-monitoring for behavior change. As many of us are desk workers, it’s important to track how much physical activity we are truly getting in a day for our general health. When it comes to training, it’s also invaluable to know how hard we are actually working in order to plan proper recovery. A recent publication presents an evaluation of the validity, or accuracy, of a variety of industry-leading fitness trackers.